Woes of Wedding Planning – The FunYuns! First of all, I’m not a great planner. I don’t consider myself that spontaneous or anything, but it’s just hard for me to plan something when my vision is all over the place. There are so many decisions to make: big wedding, small wedding, typical Korean style wedding, or our wedding, one reception, two receptions, Korean catering, or American, outdoor, indoor, far away, nearby, AHHHHHH!!! And these are just the general stuff too! I can’t imagine what the detailed decisions will entail. Is it too farfetched to want a wedding that celebrates our marriage while miraculously marrying two drastically different cultures, expectations, and generations? My thought throughout this entire process is: compromise and get the best of both worlds… if possible. Hmmm… I wonder if God has this problem in heaven. I mean, he is the ultimate wedding planner, right? He’s got it all down and is pleasing everyone up there I’m sure! I wish I had His wisdom during times like these. Anyways, Sungjin and I have been having fun wedding planning so far. 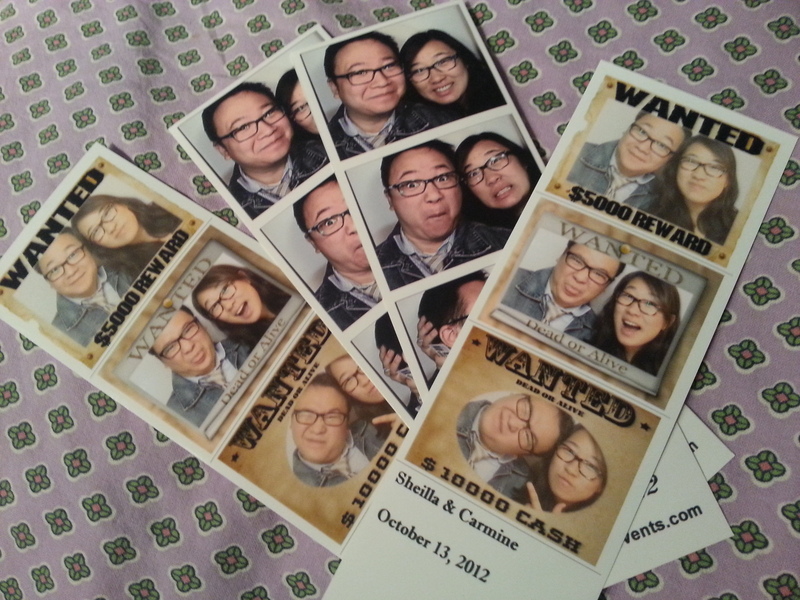 We went to a bridal show last week hoping to win a wedding dress or a cruise… or SOMETHING! ANYTHING! But, all we got was a bunch of brochures, some cupcake samples, carpal tunnel, and deaf ears. The highlight of the night was Sungjin going on stage to try winning us a free DJ :) I was so excited to see him dance and hoped he’d bust some cool moves from his younger bboy days.